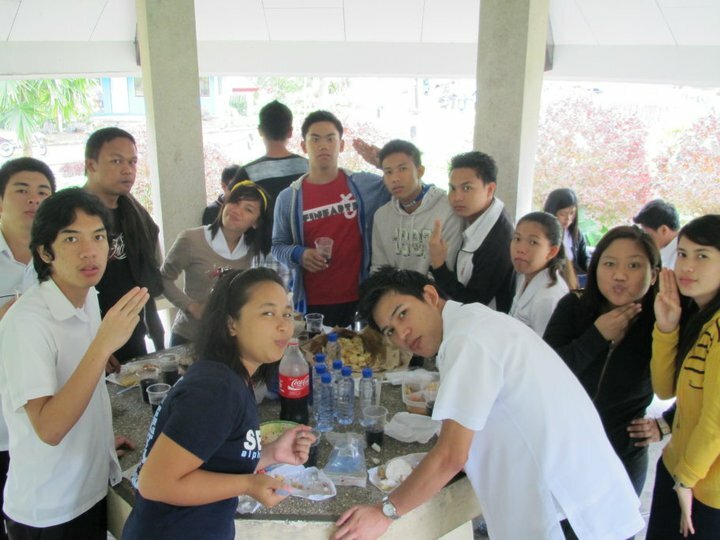 In March 2, 1850 the first organization of Alpha Phi Omega outside US was established at Nicanor Reyes Sr. Hall room 214 Far Eastern University Manila. 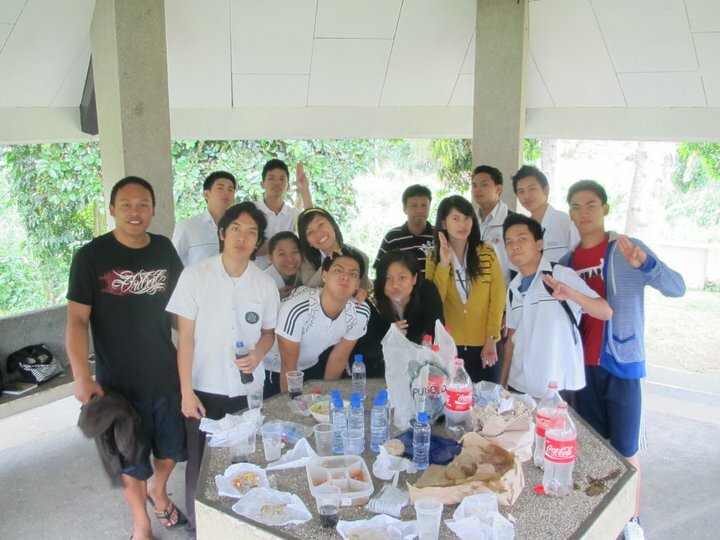 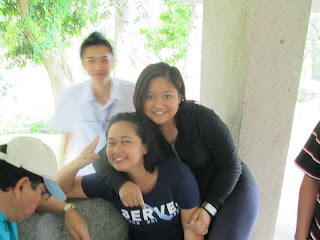 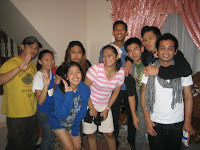 DK's Alumni and Resident gathered to commemorate this event with have a simple potluck held at GAZEBO March 2 , 2011. 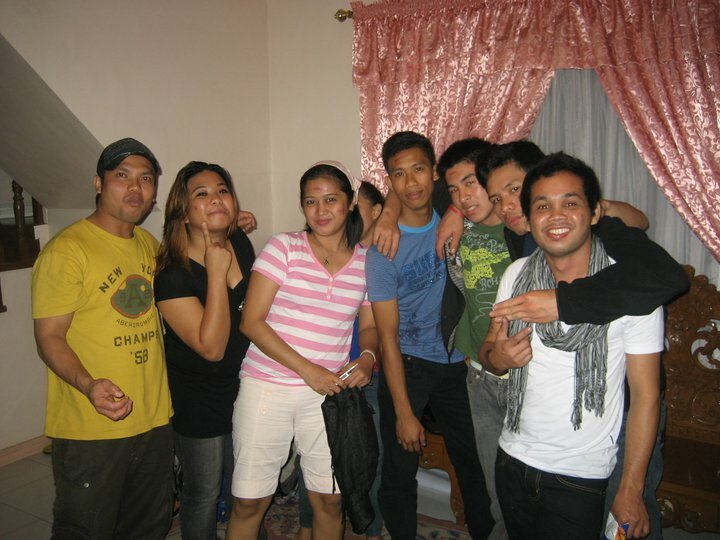 A post anniversary party followed March 5,2011 at the residence of brother and sister Elden and Daphney Ambat at Crossing Mendez Tagaytay City .